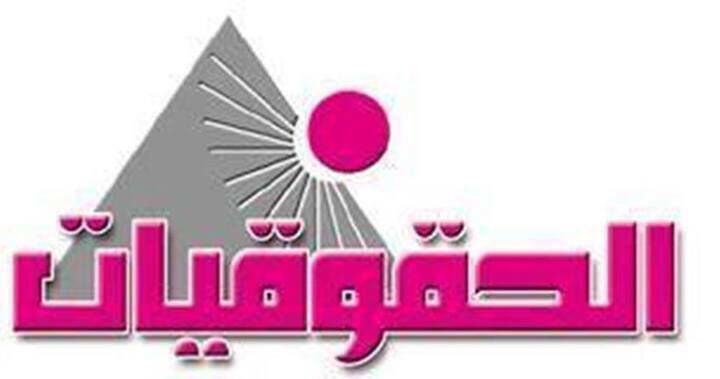 The Economic and Social Council (ECOSOC) of the United Nations granted the Association of Egyptian Female Lawyers (AEFL) special consultative status among number of international and regional organizations in a step crowning the positive and effective role played by AEFL since its foundation in 2008. From 2008 till now AEFL has worked on national issues, interacting with Egyptian human rights movements and raising women‘s awareness regarding laws and participation values in public life. Mrs. Rabha Fathi, the chairperson of the Association of Egyptian Female Lawyers, assured that since its foundation, the association has worked on supporting the positive examples of Egyptian women, facilitating their participation ways in the Egyptian parliament or vocational syndicates, raising their legal awareness and public work rules through building skills and capacities of new generation of those interested in civil work and political participation of women. In addition, the association has provided social and economic support for women, helped them in facing harassment and gender-based violence and contributed to get official documents (ID & birth certificates). 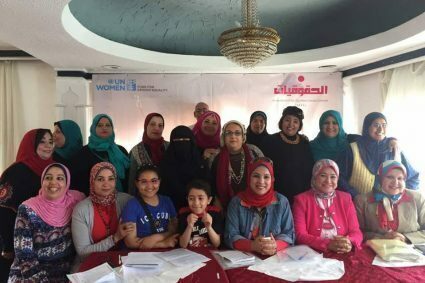 The association also has worked on Arab and regional level since it has provided support for Syrian women in Egypt in regard to get refuge and residence permits and papers and introduces the rules and law of residence in Egypt. Mrs. Fathi added that, in its first interaction with the consultancy status, the association will prepare a qualitative report about situation of Egyptian women and the development of their position in Egyptian laws and legislations to be submitted to women committee in the United Nations, in addition to a report about recommendations of women mentioned in the periodical review report of Human Rights Council as part of the Egyptian situation report in the context of the comprehensive periodical review in 2018. It is worth mentioning that, by the consultancy status, the Economic and Social Council bring people and issues together to strengthen teamwork in respect of sustainable world that allows NGOs to participate in the council’s meetings and its subsidiary bodies. Besides, the consultancy status allows NGOs to attend the different conferences of the United Nations among which are those of Human Rights Council, in addition to interaction with diplomats, UN employees and other participant NGOs.